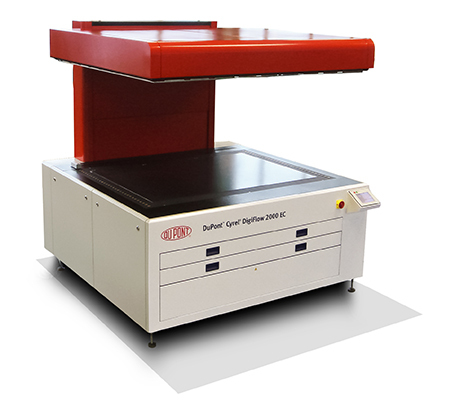 13 Sep Marshall Hinds now the Accredited Distributor of DuPont™ Cyrel® Flexographic Plate making Systems. 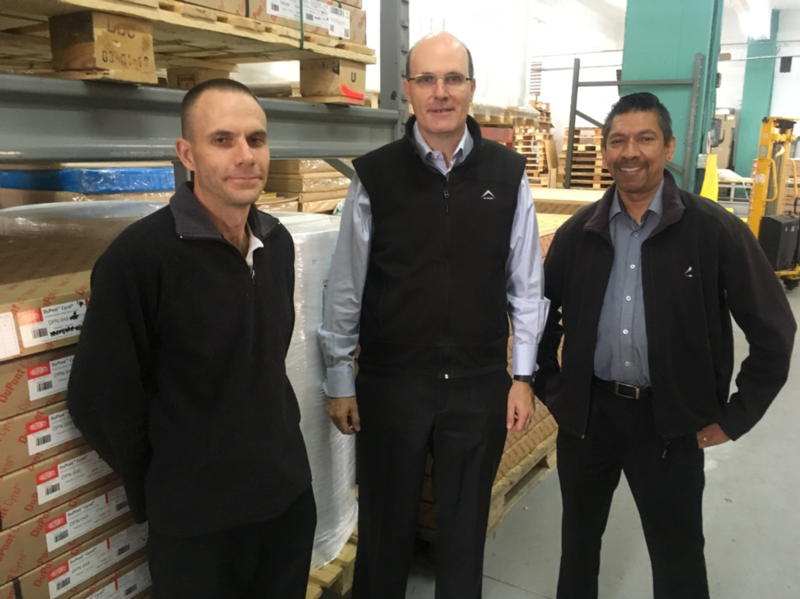 Kevin Naidu and Colin Ritchie have over 40 years of Flexographic (usually abbreviated to flexo) experience and are rearing to go. 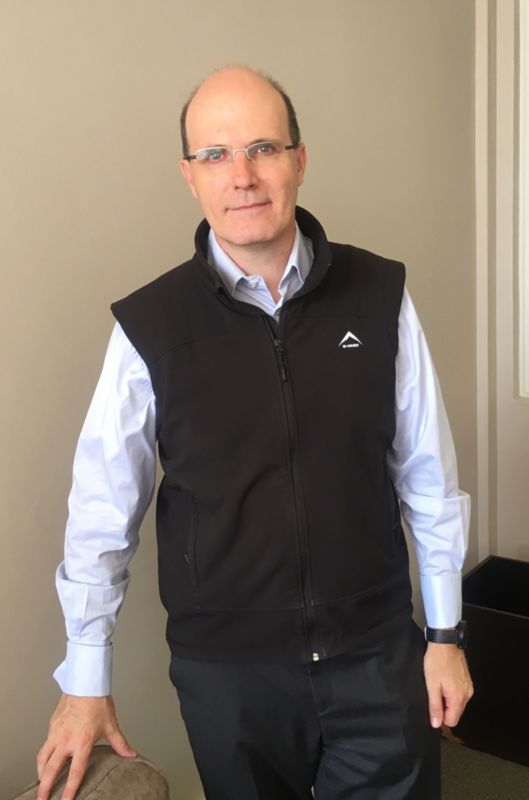 To quote Mike Bath, owner of Marshall Hinds (Pty) Ltd “It’s challenging times in the Print industry, but the growth of flexography remains a positive and reassuring trend. Anyone who walks into a supermarket will see countless examples of flexographic packaging, ranging from labels, shrink sleeves and folding cartons to the flexible packaging and resealable pouches that have become increasingly popular”. 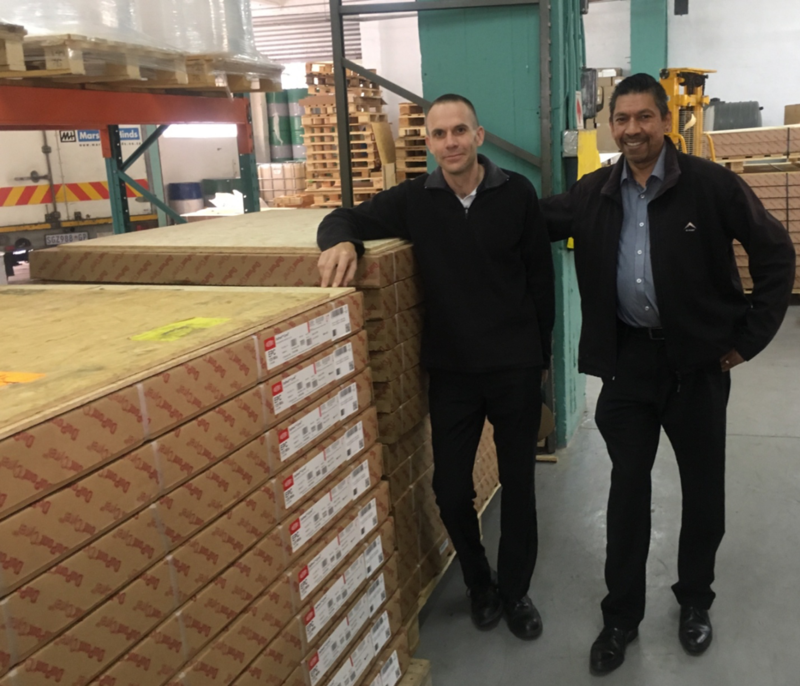 Kevin Naidu, Flexo Sales Manager, with 28 years of experience in Flexo, started his career with Beith in Durban, where he served his apprenticeship. He later had stints at both Polyflex and Flexoservices where he was Head of Production. Trained both here and overseas, Kevin is passionate about customer service, quality and is a recognized expert in his field, serving as a judge for both The Gapp awards and the FTASA awards. Colin Ritchie, Flexo Technical Specialist, graduated from The SA Printing College in 1991. Colin specializes in workflow software and also hardware support. Colin spent 12 years in the UK with Heidelberg before returning to South Africa where he has gained experience on most of the primary Flexo CTP units, including DuPont CDIs, Esko, Screen and Xeikon Thermoflexx. Together, Kevin, with his detailed knowledge of plates and the press, and Colin, with his in depth knowledge of workflow software, can deliver the perfect image onto the final substrate. Flexo is a printing process which utilizes a flexible relief plate. It is widely used for printing on the non-porous substrates required for various types of food packaging. Originally, flexographic printing was rudimentary in quality, but since 1990 great advances have been made to the quality of flexographic printing presses, inks, and flexo plates. The greatest advances in flexographic printing have been in the area of photopolymer printing plates, including improvements to the plate material and the method of plate imaging. Innovations by DuPont Packaging Graphics led to the introduction in 1974 of DuPont™ Cyrel® flexo plates, the first elastomeric photopolymer printing plates. This marked the beginning of a multitude of innovations that DuPont continue to deliver for flexographic printing to this day. The introduction of Cyrel® flexo plates helped to significantly improve the quality and productivity of flexographic printing. When you consider where flexo is today, it is amazing that the industry has come so far. After launching this revolutionary product, DuPont made a commitment to deliver continuous innovation to the package printing industry, and now the complete range of Cyrel® products are also available throughout Southern Africa, from long time DuPont partner, Marshall Hinds. With an all-star team and access to the whole range of DuPont™ Cyrel® plates and equipment, Marshall Hinds have a winning formula for success.